Tax reform bill a boon for trucking, but what about truckers? On first blush, the recently passed tax bill, which many have dubbed controversial and unpopular, isn’t as divisive down party lines as it may seem. The Urban Institute & Brookings Institution Tax Policy Center suggests that the tax deductions don’t benefit households down blue state or red state party lines, which is an added political advantage for Republicans. On the macro level, the benefits to businesses are pretty clear: fewer taxes means more opportunity for write-offs, for claiming depreciation, more generous expensing rules, and lower taxes on pass-through business income, and for re-investing (at least theoretically) in the business and creating more jobs. The concern, of course, and why Sen. Bob Corker dissented, is that it projects to add at least one trillion dollars to the deficit. Like many major legislative topics, tax reform is hard. On the micro level people are wondering: How will this actually affect the individual? In other words, how does this help the individual trucker? As it stands, the tax bill, as it’s currently drafted, looks to benefit the industry in general, but what it means for the individual is less clear. Business Insider projects modest annual tax savings for a family of four with two children, under the Senate Republicans’ tax plan. At the $25,000 range, the projected household savings is a mere $100. At the $75,000 range, the projected household savings is $2,244. In other words, it seems that it will have some impact, but the effect may be more perceived than real. 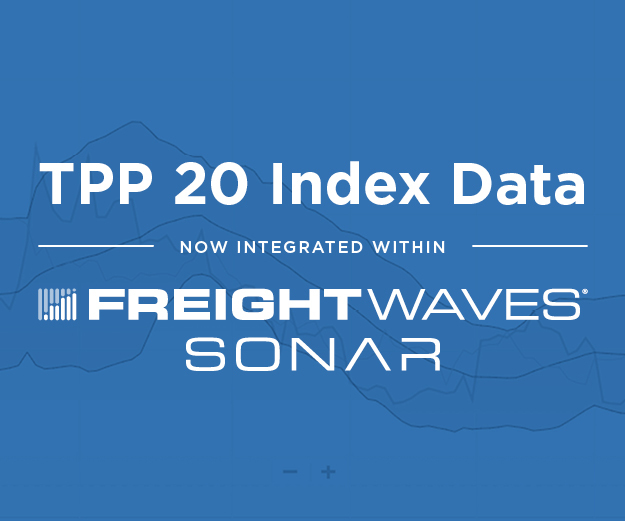 Freightwaves reached out to an industrial research firm, as well as to the Owner Operator Independent Drivers Association (OOIDA). OOIDA, a major advocate for the bill, says, “We are not aware of how much the proposal would be helpful to small business truckers.” The association says it is still deep-diving into the numbers. Breitbart has stated in clear terms that the tax plan will benefit the individual trucker only insofar as it significantly raises the child tax credit. Otherwise, “the connection between corporate tax rates and wage growth is highly speculative and indirect.” The American Action Forum details the complex arrays of proposed changes, and concludes: “The new tax bill would make several changes to tax credits that aim to assist families and children.” It increases the maximum value of the child tax credit, gradually raises the amount that is refundable, raises the income levels at which the credit begins to phase out, and introduces two new non-refundable tax credits to assist non-child dependents and other family members. These are good things, if modest. 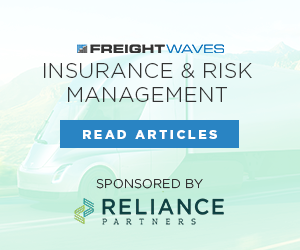 In general, however, the logistics industry is excited about the relatively risky bill. Reducing rates on a central link in our nation’s supply chain—and the top employer in 29 states—stands to create tens of thousands of middle-incomes jobs for drivers, mechanics, technicians, warehouse workers and more. Perhaps the dual benefit at both the macro and micro economic levels will provide a real boost to an industry that finds itself positioned at a curious crossroads. On the one hand, innovation through blockchain networks and autonomous vehicles, among other things, promises dramatic and long-lasting (and some say long-overdue) growth. Dramatically reducing the corporate tax rate from 35% to 20% makes America more competitive at an international level. Opponents of corporate tax incentives argue that such cuts aren’t likely to lead to more job creation and higher wages. The trucking industry is asking for the freedom to even have the chance to see such growth. It will always be true that Fortune 500 CEOs are free to spend their extra cash on dividends and stock buybacks. Workforce expansion is simply more likely to occur when there are less onerous financial burdens on companies in combination with visionary leaders. 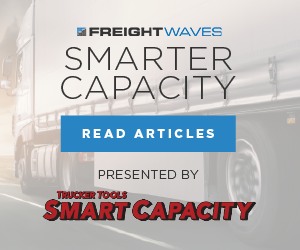 Further, the stubborn issue of limited trucker demand, and a sense of over-regulation through the implementation of ELD technology, threatens smaller owner-operators. It also threatens the sense of free enterprise, and the populist spirit of a powerful employed middle class that keeps America’s stores filled. It should be our nation’s collective hope that we are able to keep truckers safe, gamely and consistently employed, and not at the cost of our nation’s own bottom line.